You undoubtedly know colleagues and friends who are using a MAC and loving it. So is it time for you to make the move? What must you know to make the decision, and once you’ve decided, what’s the best plan to be successful? Our presenter, Tomasz Stasiuk, is a lawyer and a technology consultant. He uses a MAC in his practice, and he will tell you everything you need to know to successfully move from a PC to MAC! No need to preregister. 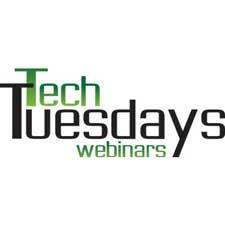 Click here for login information and to see more about our complimentary Tech Tuesdays webinar series.